Italy counts three officially sanctioned, fully autonomous, Superior Graduate Schools with ‘university status’, commonly referred to as “Schools of Excellence” or “Grandes Ecoles” in other countries. Contrary to other Superior Graduate Schools in Italy these schools are not offshots of Italian universities, but enjoy their own, fully independent university status and are recognized by the Ministry of Education. They offer excellence in education with a multidisciplinary approach to learning, research and internationalization. The most famous of the three Italian Schools of Excellence is the Scuola Normale Superiore of Pisa, founded in 1810 by Napoleonic decree, as a daughter institution of the École Normale Supérieure in Paris. At that time Tuscany was a province of the French Empire, which explains why a Napoleonic decree which dealt with “places of public instruction” in Tuscany was at the origin of the creation of the school. The school is housed in Palazzo dei Cavalieri (also known as Palazzo della Carovana) on the homonymous piazza, built between 1562 and 1564 by Giorgio Vasari. 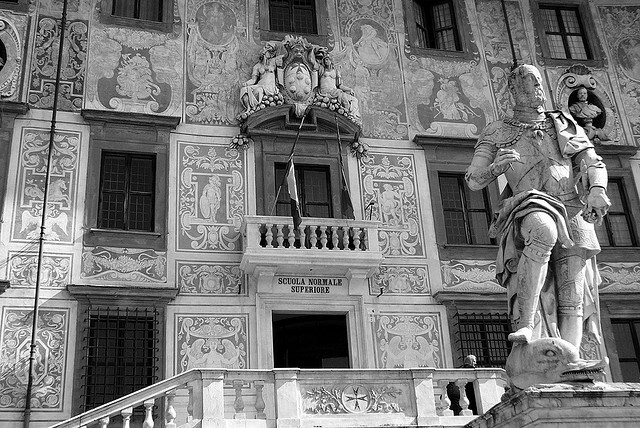 Detail of the façade of the Scuola Normale Superiore with the statue of Cosimo de’ Medici in the foreground. 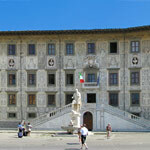 The second School of Excellence, the Sant’Anna School of Advanced Studies, is also located in Pisa and modeled after the Scuola Normale Superiore. 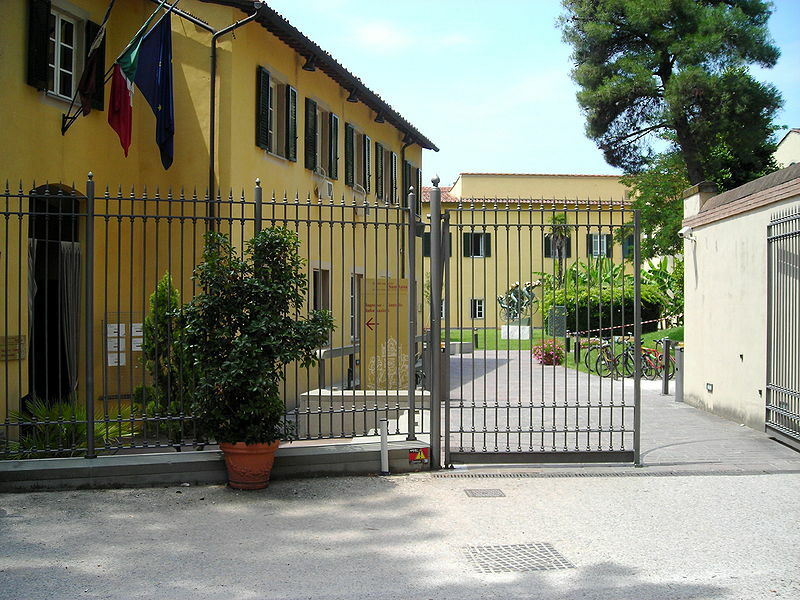 Sant’Anna School of Advanced Studies, main gate. Like the latter, the Sant’Anna School of Advanced Studies was founded by Napoleonic decree. The third one, the Scuola Superiore IUSS (Istituto Universitario di Studi Superiori), is located in Pavia. It was founded in 1997 by the University of Pavia, one of the oldest universities in the world, the Borromeo College and the Ghislieri College, with the same structure and organization as the Scuola Normale Superiore. The educational programs of the Scuole di Eccellenza are divided into two levels: Undergraduate and Doctoral. The undergraduate program corresponds to the 1st-cycle and 2nd-cycle (Bachelor and Postgraduate) programs provided by Italian universities. Students are admitted after passing public national and international competitions. The admission exams are extremely selective. 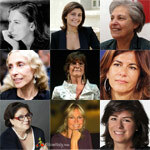 The admission rate for the Scuola Normale Superiore, for example, is 6% (i.e. only 60 out of 1000 candidates taking the admission exam are admitted each year). 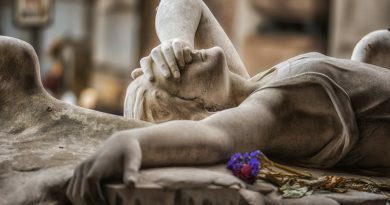 Apart from these three Schools of Excellence, there also three Doctoral colleges (one in Trieste, one in Florence and one in Lucca) and nine Superior Graduate School which are direct offshoots of other universities. Photo credits (top to bottom): Scuola Normale Superiore Pisa by Giovanni Novara; façade by leosagnotti; Sant’Anna by F. delu.